Troubleshooting a 502 Bad Gateway Error is like solving a mystery. You don’t know what exactly happened or why — all you know is that something’s wrong and you need to fix it. To guide you through the hassle of fixing the dreaded 502 Bad Gateway Error, let’s go over what it exactly is and its most common causes and solutions. 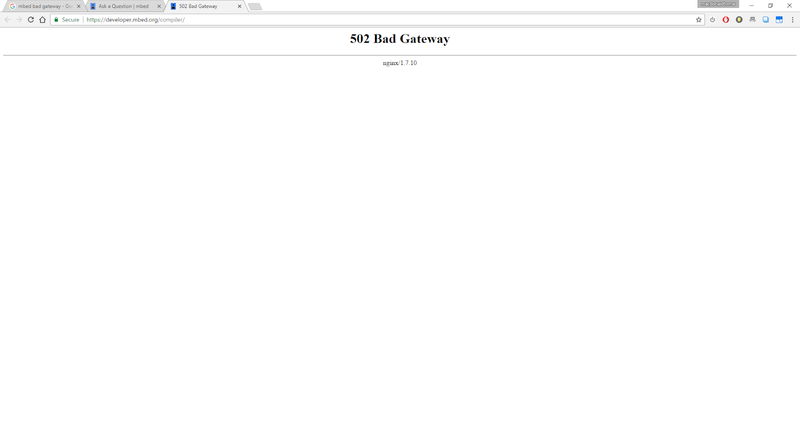 A 502 Bad Gateway Error is a general indicator that there’s something wrong with a website’s server communication. Since it’s just a generic error, it doesn’t actually tell you the website’s exact issue. When this happens, your website will serve an error web page to your site’s visitors, like the photo below. Fortunately, there are five common and effective solutions for fixing most of the causes of a 502 Bad Gateway Error. Most websites live on multiple servers or third-party hosting providers. If your server is down for maintenance or any other reason, your website could serve visitors a 502 Bad Gateway Error page. The only way to troubleshoot this issue is to wait for your server to finish maintenance or fix the problem causing the error. If you’ve recently changed host servers or moved your website to a different IP address, it’ll make changes to your website’s DNS server. This could cause your website to serve its visitors a 502 Bad Gateway Error page. Your website won’t be up and running until these DNS changes take full effect, which can take a few hours. Your firewall is your website’s gatekeeper, protecting your site from malicious visitors or distributed denial-of-service (DDoS) attacks. Sometimes, a faulty firewall configuration will cause your firewall to deem requests from a content delivery network as an attack on your server and reject them, resulting in a 502 Bad Gateway Error. Check your firewall configuration to pinpoint and fix the issue. If there’s a mistake in your website’s code, your server might not be able to correctly answer requests from a content delivery network. Comb through your code to find bugs or copy your code into a development machine. It’ll perform a thorough debug process that will simulate the situation that your 502 Bad Gateway Error occurred in and allow you to see the exact moment where things went wrong.